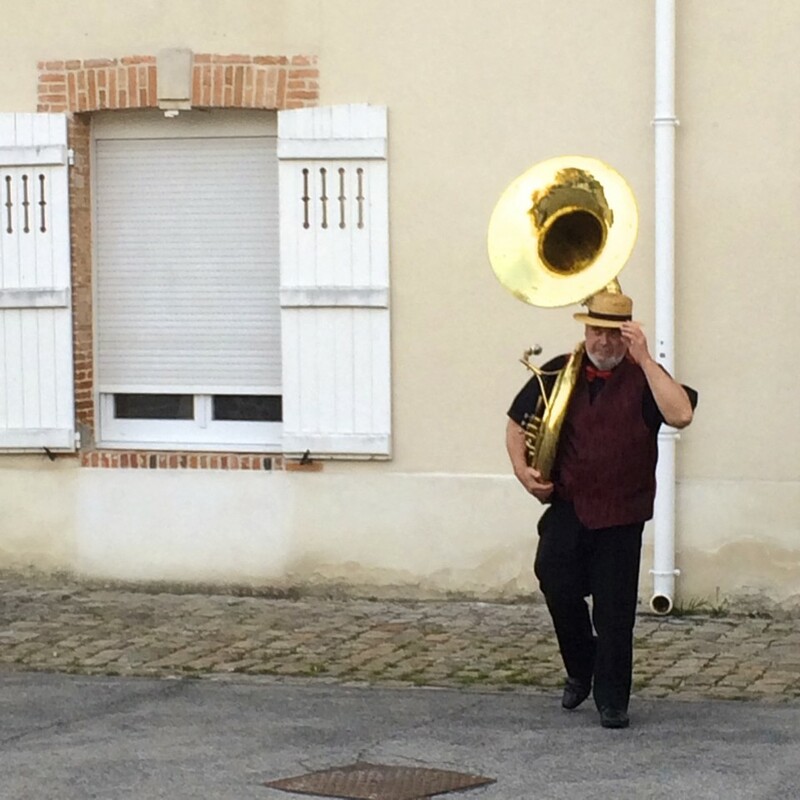 I spotted him as he came through the stone-white door carrying a giant, sparkling tuba (sousaphone) high upon his back. He was with his friends: the saxophone and the tenor sax. They were casually walking down the street as I entered the museum of Cogevi-Collet Champagne House in the champagne region of Ay, France. Little did I know, that hours later they would entice my soul. 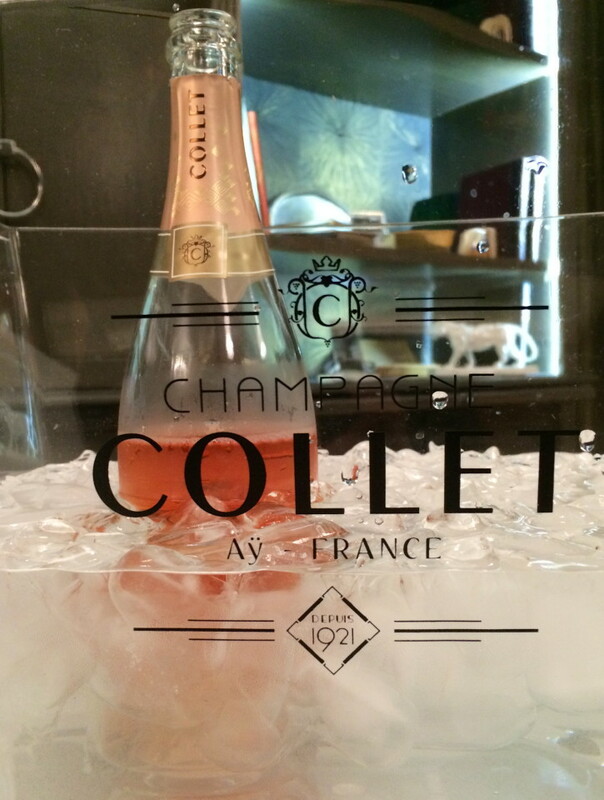 Cogevi-Collet’s name is synonymous with the Champagne region France. 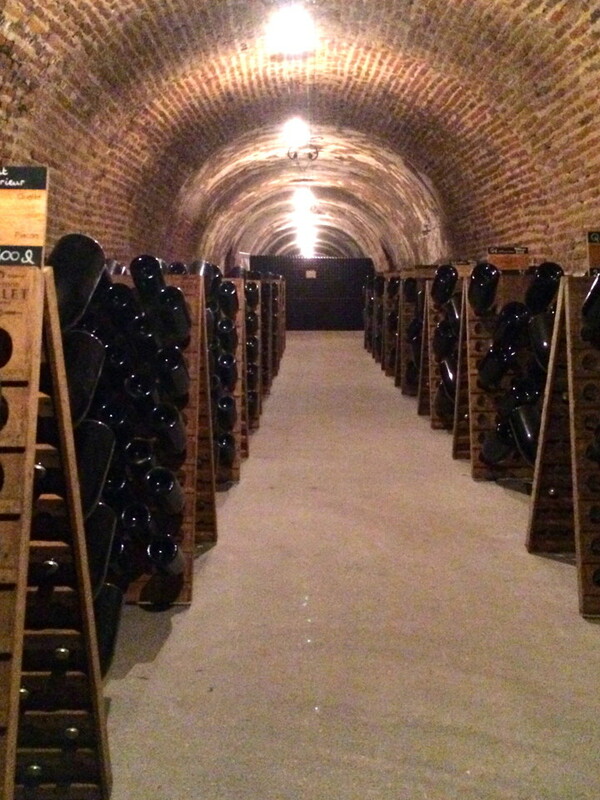 It is also known as the oldest cooperative of champagne houses in the area. Located at the foot of the slopes of Ay, France, it is smack dab in the middle of the revolt of winemakers who fought for demarcation of the champagne appellation in 1911. 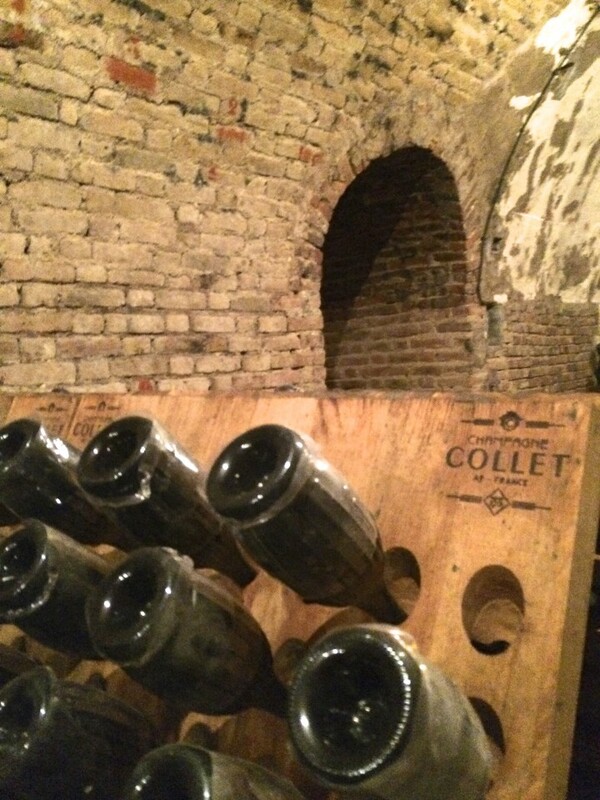 Cogevi-Collet Champagne House has a museum on site, which in itself holds at least 1500 pieces from the archives of champagne history. This helps put into perspective the stories of the winemakers and their love of the land and the fruit that it bears. 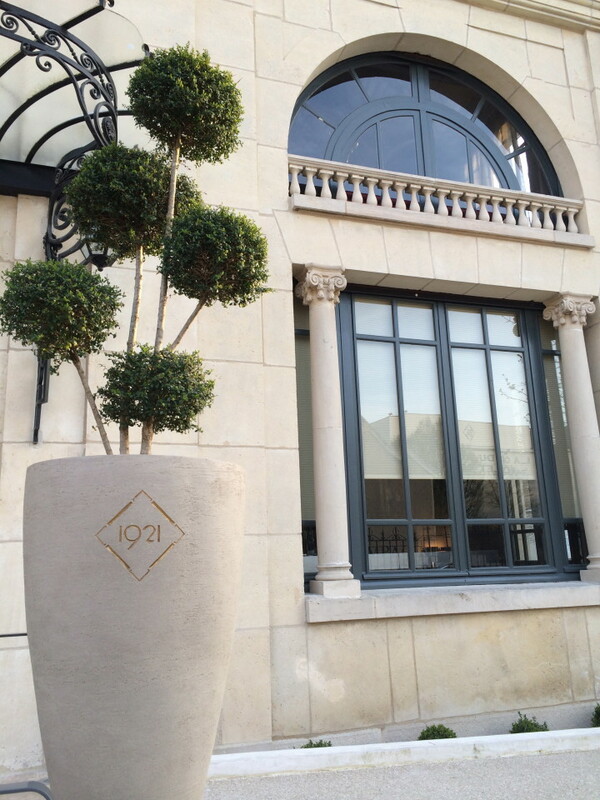 Each well-appointed room is set up to represent different eras of the history of champagne. 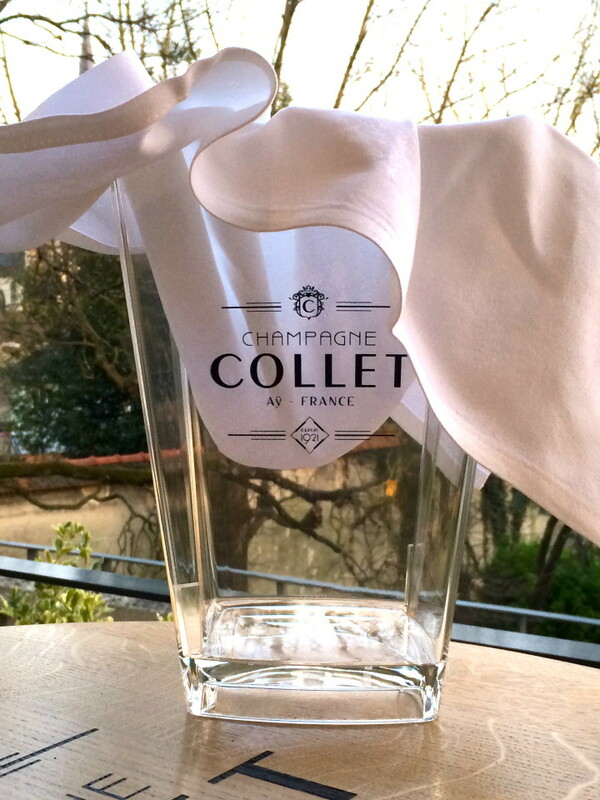 Champagne comes with a long saga of fighting for the recognition of the soil (terroir) and the winemakers who make it. Follow me along as I chase tiny bubbles in the Champagne region. 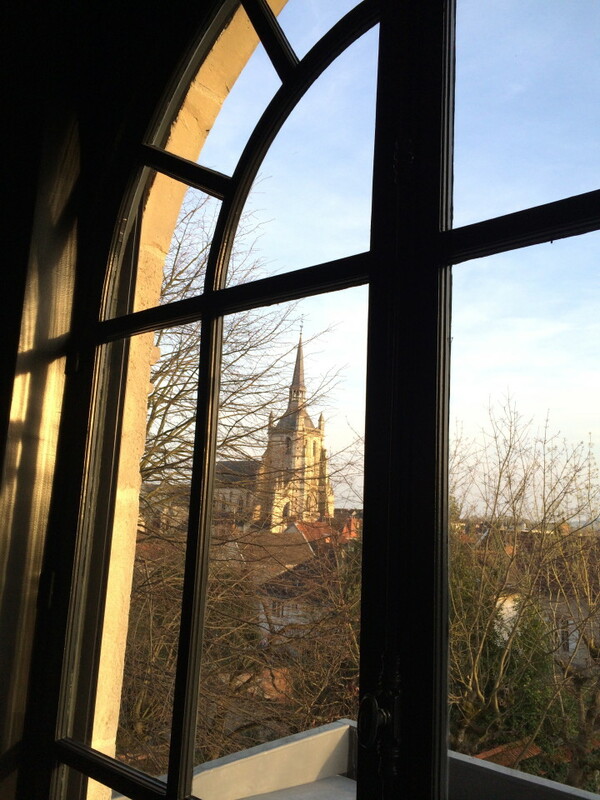 In my brief time spent in the Champagne region France, I learned a little about champagne. There are generally three types of grapes that are used to make Champagne: Pinot Noir, Chardonnay, and Pinot Meunier, although there are champagne houses that are turning this on its head. Seventy-five percent of production is black grapes with white juice. Rosé Champagne is made either by leaving the pinot noir juice in contact with the grape skins just long enough to turn pink or by mixing local and red wine with champagne prior to bottling. If you want to learn more about Rosés, check out my colleague Hillarie Larsen who has a website called The Rose Rules that goes deep into the discussion of everything about Rosés. How Sweet Is It? The amount of residual sugar determines the category—ranging from demi-sec (literally half-dry, actually sweet) with 33–55 grams of residual sugar per liter, to extra-brut (very dry) at less than 6 grams of residual sugar per liter. 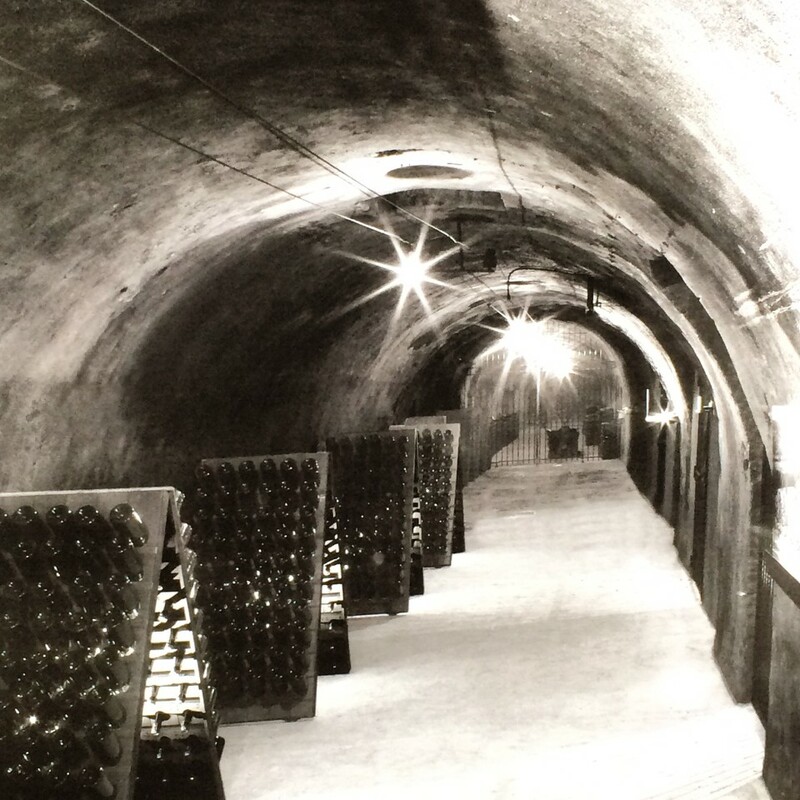 Vintage vs. Nonvintage: Vintage champagne is named for a specific year that the grapes were harvested, on the premise that in that year they were of an extraordinary quality to produce a champagne by themselves without being blended with wine from other years. 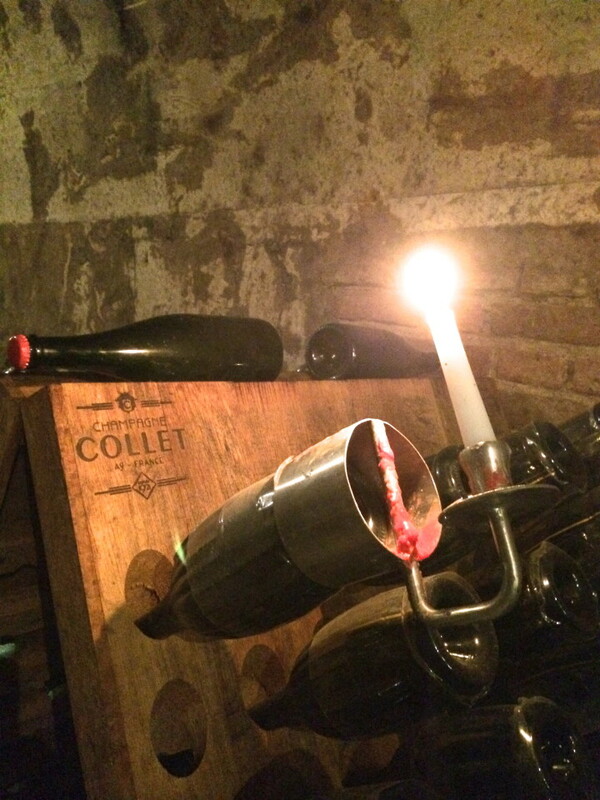 But enough about the history and the making of champagne, let me tell you why I am here. 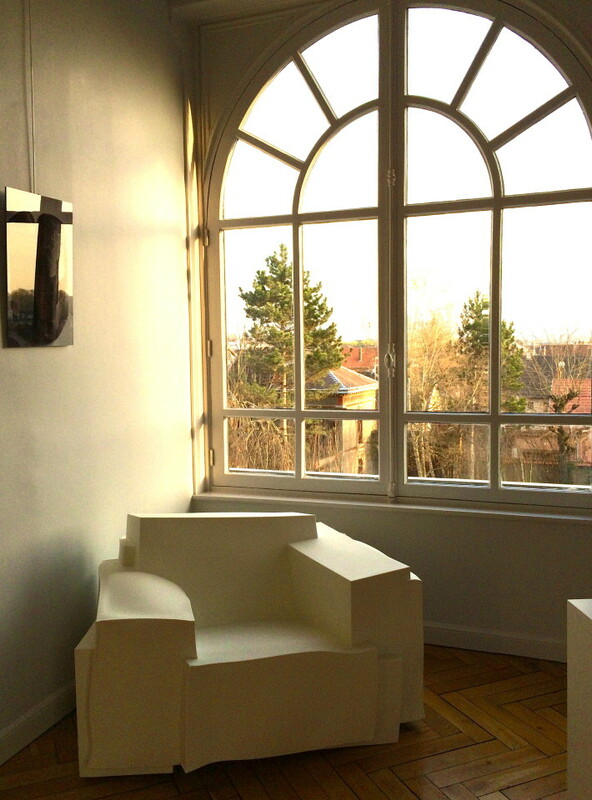 I am here because I love to photograph settings and when I can combine European landscapes with champagne houses, it is the perfect combination. I feel like I am walking into a European romance novel from the medieval ages with the characters themselves. This is what happened the moment I walked into the cellars of Collet. 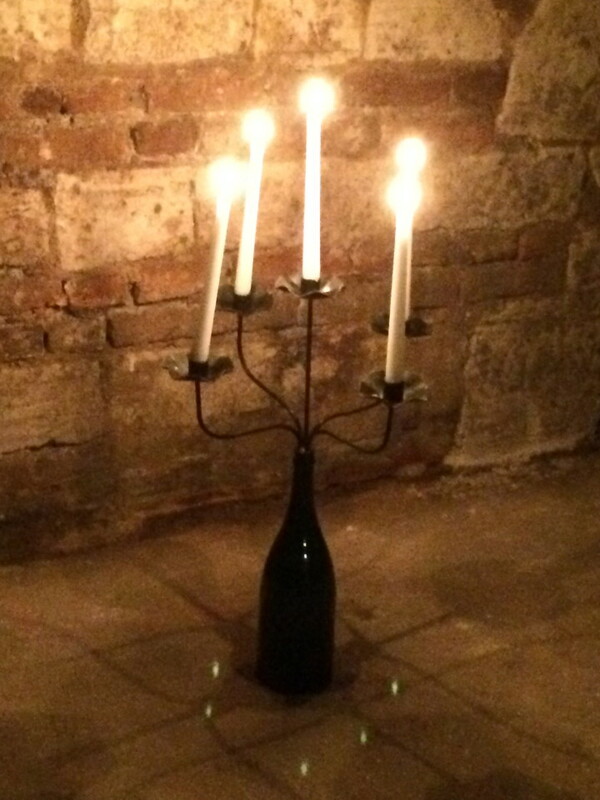 I was mesmerized by the candlelit walking pathway that leads to the dark bottles of champagne covered in dust. 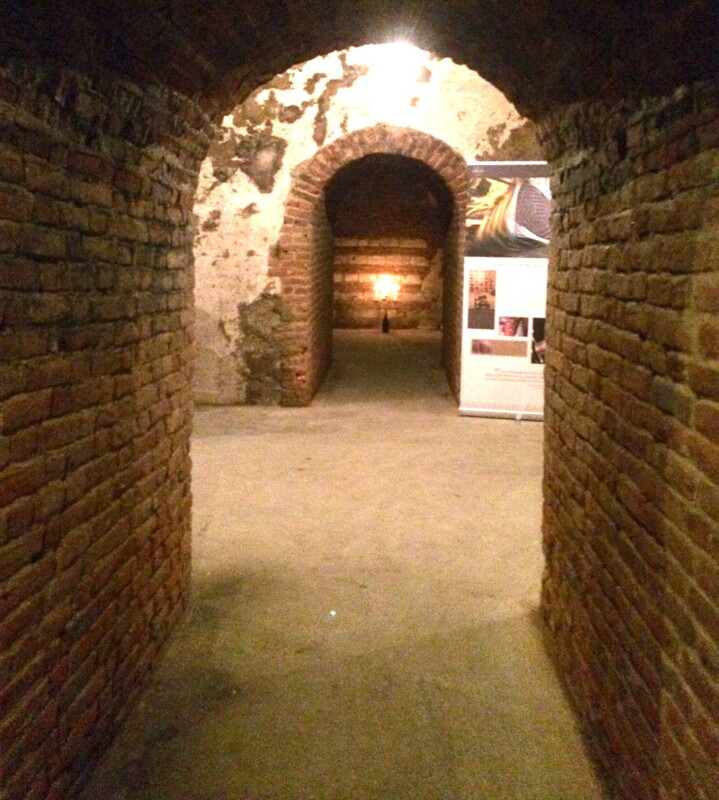 The “domes of Heaven” boveda bricked cave walls brought with them the mystery of life deep down into the underworld. Upon emergence, I was treated to the sounds of melodies playing in the air that sounded like 1920’s music. 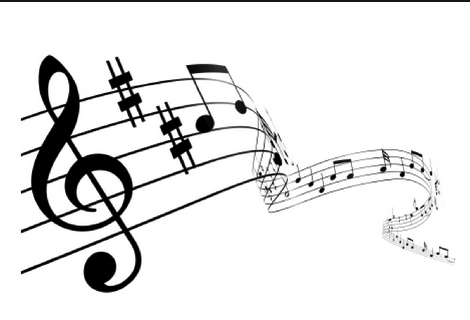 They drew me in as I began to walk toward the hum of notes lingering in the air. 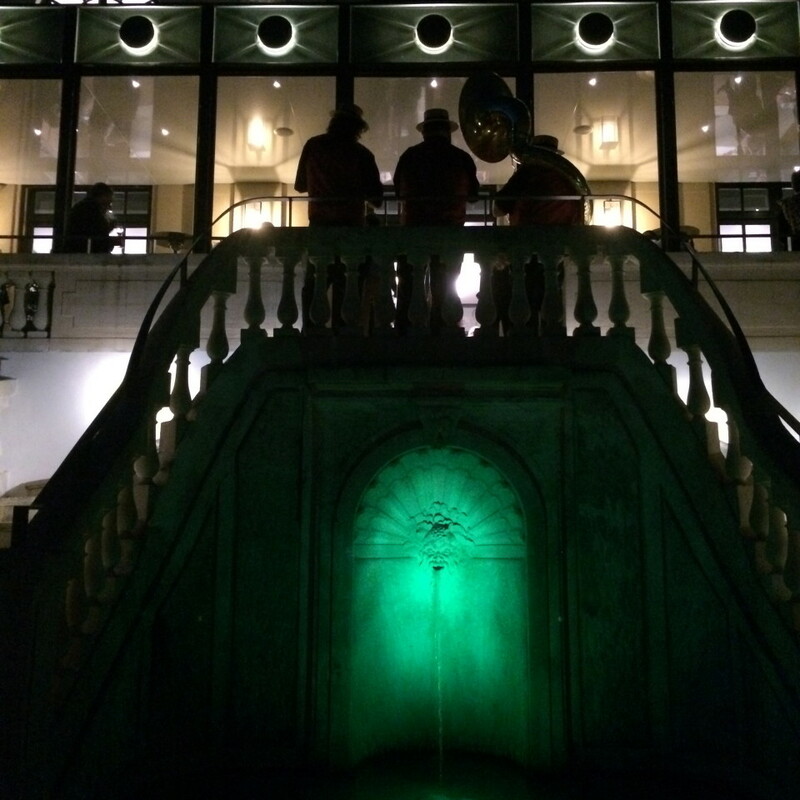 The band was playing near the entrance of the opulent dining hall for my gala cocktail dinner with champagne pairings. As I was walking towards the sound, I was immediately entranced by the melody, as if stepping into the Great Gatsby scene. After the popping sound of champagne is heard echoing in its chambers, I sat and sipped champagne deep into the night with my new found friends . “Oh when the Saints, go marching in, oh when the Saints go marching in, Oh, I want to be in that number, when the Saint’s go marching in”… the band played on. brought me right back to my good ole’ Southern roots. I knew as I walked down the marble staircase to the light-infused waterfall, that I had just stepped into a moment. And I breathed it in deep. As I never want to forget the night I sipped some of the finest champagne in the world in very place it is named after. 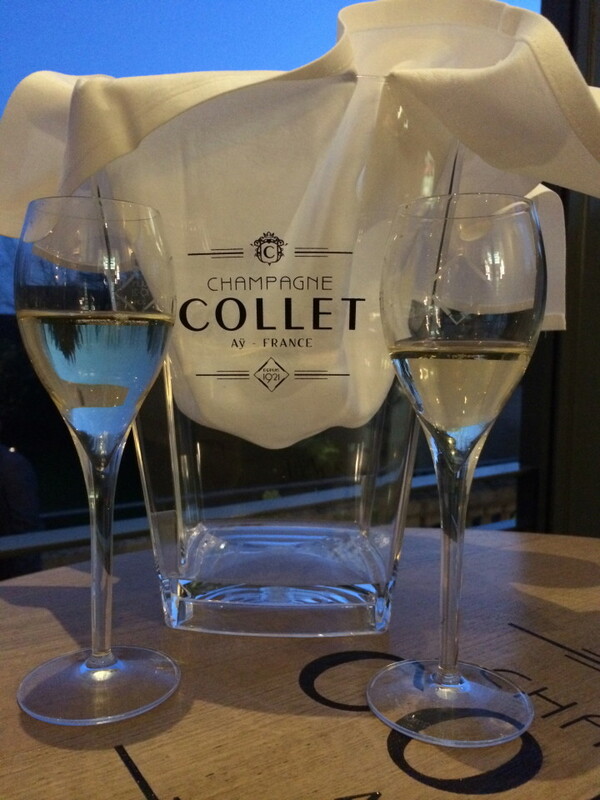 Disclosure: I was a guest of the iWinetc (International Wine Tourism Conference), Champagne-Marne Tourist Office and Aube en Champagne Tourisme et Congrès, but the emotions evoked that night as I sipped Champagne at Collet Champagne House are all mine own and ones I won’t soon forget.